Taylor Swift was the big winner at the American Music Awards (AMAs), scooping artist of the year. 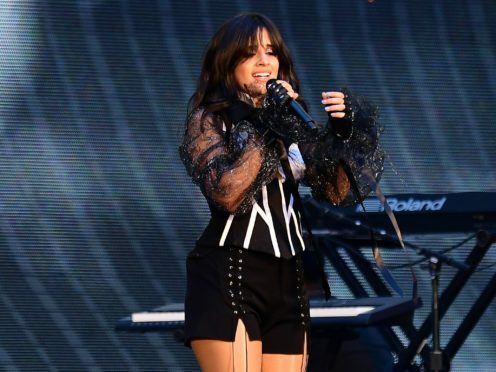 The Reputation singer was joined on four prizes by her friend Camila Cabello, whose gongs included best new artist. Elsewhere, Cardi B won three awards while the late rapper XXXTentacion was honoured posthumously.